We proudly welcome from our collection of cheval mirrors, this exquisite antique French style mirror. 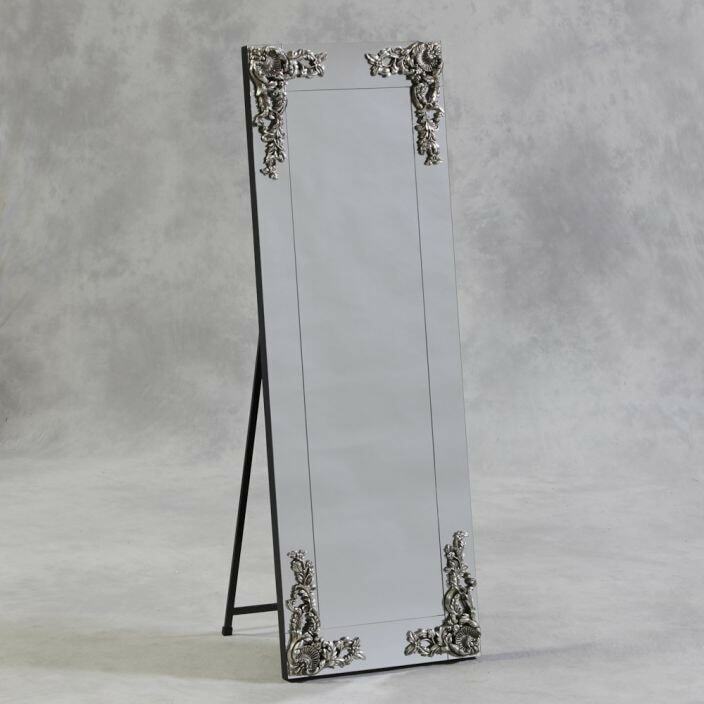 This exquisite cheval floorstanding mirror with ornate corner detailing is sure to add great aesthetics and style in your wonderful home. Handcrafted from the finest of natural materials this marvelous mirror is sure to impress.